So what Quintet is? 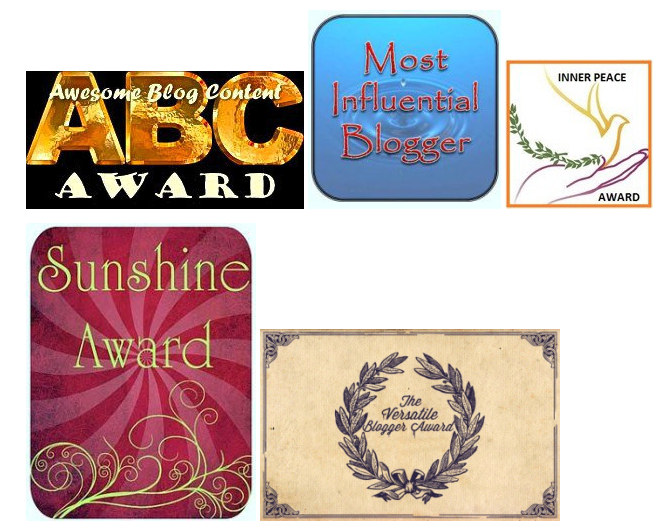 Quintet of Radiance Award is a bundle of five awards, all rolled into one. Using the alphabet, describe yourself in a word or a phrase. Nominate at least few bloggers. B – Bookworm. Give me a book, and i am the happiest soul on earth! C – Cooking is my passion. D – Dreamer, Dessert lover. F – I believe in Forgive and forget, to move on in life. S – Sensitive, Suraj hua madham is one of my favorite song. Thank you Indu. You deserve the nomination 🙂 Hope you will participate..
Congratulations Aishwarya! And Thank You so much for nominating me for this award..